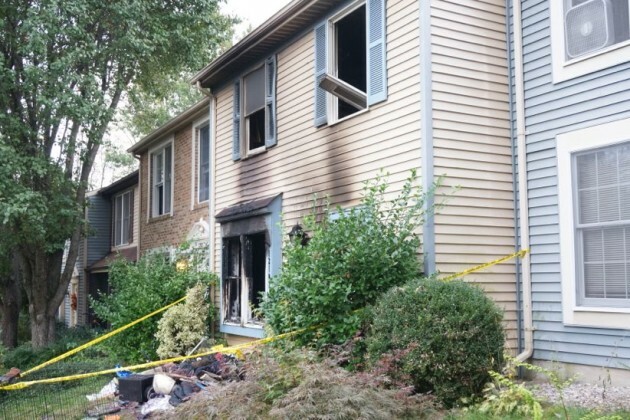 Two Reston residents were badly injured when fire tore through their townhouse early Tuesday morning. 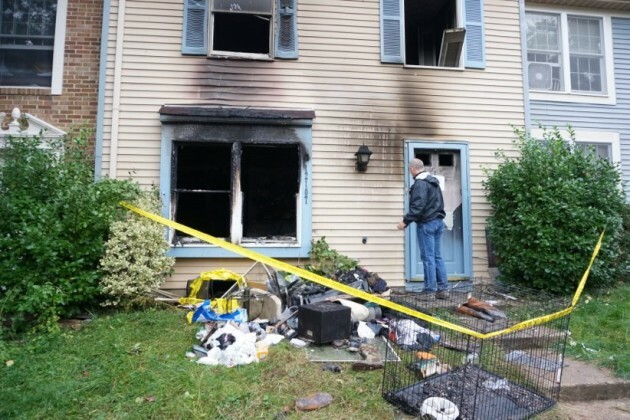 Fairfax County Fire and Rescue was called to 12107 Purple Sage Court at 6:40 a.m. 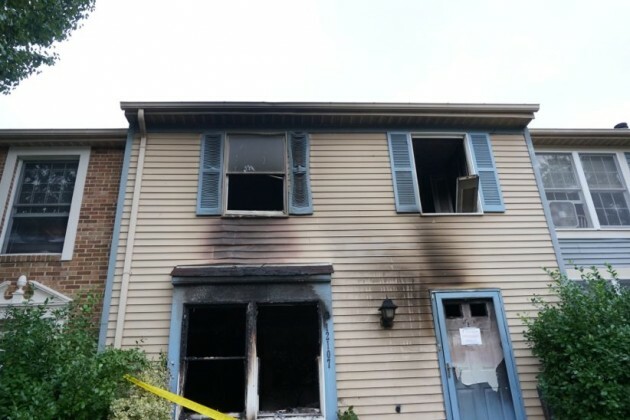 When they arrived, there were flames showing from the front of the townhouse, which sits in the middle of a row, said Battalion Chief Willie Bailey. Firefighters rescued two adults, a man and a woman, from the blaze. 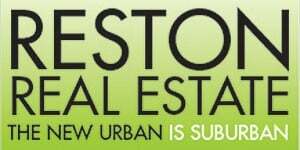 The fire started on the first floor and caused $25,000 in damage, officials said. Smoke alarms did deploy. 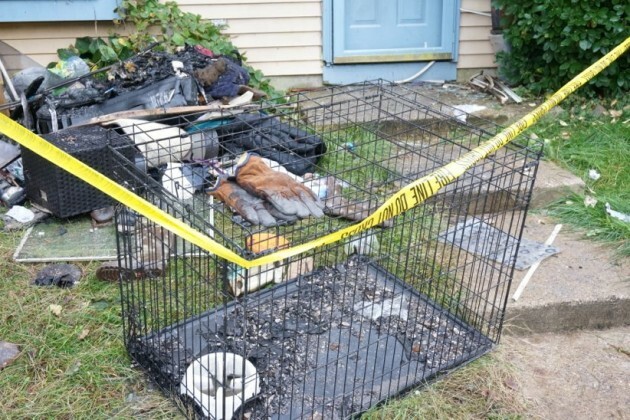 Four pets — two dogs and two cats — did not survive, officials said. The victims were taken by ambulance to Reston Hospital Center, then flown to Medstar Washington Hospital Center’s burn unit, Bailey said. Francisco Ojeda, the couple’s direct neighbor, said he was awakened by the smell of smoke and the the noise from the fire trucks. He said there was no damage to his townhouse. Officials are investigating the cause of the blaze.